The seventh edition of the festival will be held on 1-2 Dec 2017 in Gdansk! SpaceFest is coming back! Soon we’ll let you know the line-up for 7-8 Dec, but in the meantime feel invited to our psych summer party on 10 August in 100cznia in Gdansk! Perilymph (FR/DE), Tempest Moon (PL) and our legendary resident DJ from Kaliningrad – Dr Switchoff (Данил Акимов) will play for you. Free entry, fantastic music, beautiful surrounding – so come along and join us! 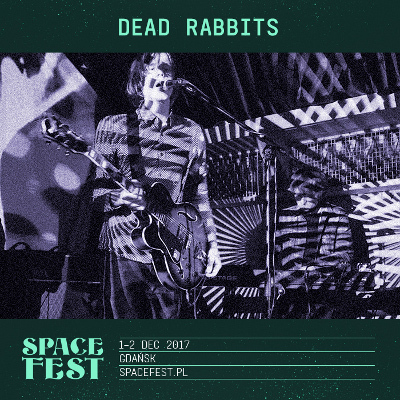 Here it is – straight outta space – the SpaceFest 2017 documentary, packed with interviews and fragments of gigs – to bring back those memories: 10 000 Russos, New Candys, Tajak, Wilcze Jagody, Dead Rabbits, MUGSTAR, 30 kilo słońca, Blind Butcher, Odd Couple, Pure Phase Ensemble ft. Maciej Cieślak. 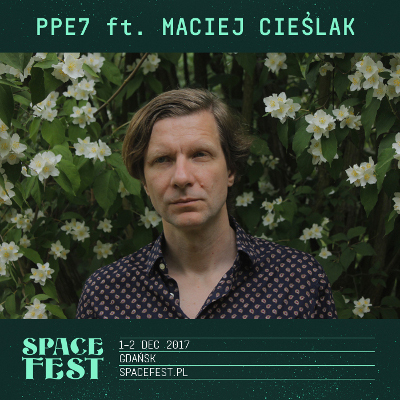 Pure Phase Ensemble 7 will be curated by Maciej Cieślak of the legendary Polish band Ścianka, who said: “We will try to invent music from scratch, and naturally fail at doing so, but let’s hope we create something interesting in the process.” Michał Gos (Oczi Cziorne, Lonker See, Band A) – one of the most prominent musicians of the Gdańsk independent scene – will play the drums. We will also hear Nasiono Records’ very own Karol Schwarz (7faz, Karol Schwarz All Stars), who has been responsible for the musical cohesion of the PPE project from the very outset. The band’s line-up will be completed by young musicians: Adam Neubauer (Pedal Distorsionador), Łukasz Sasko (Ze Velocipedes, B=Hearts), Łukasz Żurawski, Juliusz Kapka (No toca co), Michał Pollok-Andrys and Emilia Pollok-Andrys. The effects of the workshop will be presented live on 2 Dec on the SpaceFest! 2017 stage at B90. Media Partners: Radio Gdańsk S.A., Gazeta Wyborcza,Co Jest Grane24, Trojmiasto.pl, Drowned in Sound, Shameless Promotion PR, Last Day Deaf, RÓBMY DOBRZE, Full Moon Magazine, Uwolnij Muzyke and Going. And today we’ve got 2 bands to announce! Tajak - Mexican noise-punk massacre mixed with indigenous tribal chants and Dead Rabbits - heavy psych rock with walls of distorted guitars straight from Fuzz Club Records. You must check these bands out – they are ACE live! Here’s the documentary of SpaceFest 2016! Check out performances from Pure Phase Ensemble ft Anton Newcombe, MDME SPKR, Lonker See, Be Forest., Wild Books, The Fruitcakes, Camera, The Third Sound, DIV I DED, Rosa Vertov and some cool interviews. We’re happy to announce that the 2017 edition of Pure Phase Ensemble will be curated by Maciej Cieślak of the legendary Polish band Ścianka. Michał Gos (Oczi Cziorne, Lonker See) – one of the most prominent musicians of the Tricity independent scene – will play the drums. We will also hear Nasiono Records’ very own Karol Schwarz (7faz, KSAS), who has been responsible for the musical cohesion of the PPE project from the very outset, play the bass guitar. 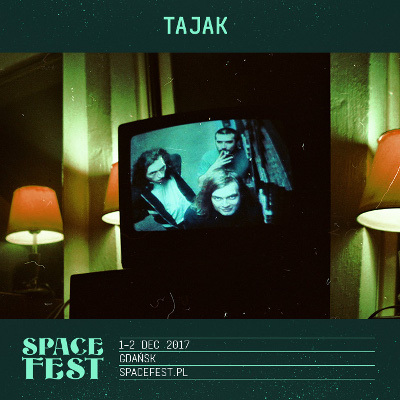 The effects of the band’s work will be presented live on 2 December on the SpaceFest! stage at B90 club. The entire set will be recorded and released on CD in 2018. And traditionally, we invite musicians from Poland and abroad to join Pure Phase Ensemble. If you want to play with us, please send us the application form. You can find more details in the “rules of the game” document attached below. We’re waiting for your applications till 15 Oct 2017. It’s still summer but we have a snowman for you! 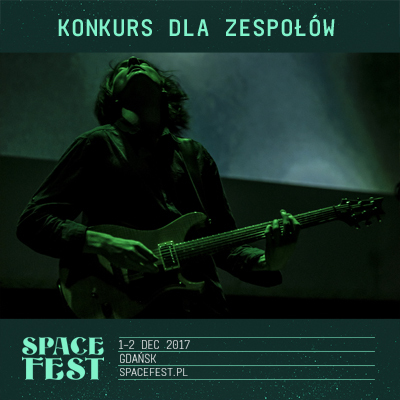 BAŁWAN (=snowman in Polish) is the second single from the upcoming album Pure Phase Ensemble 6 ft. Anton Newcombe Live at SpaceFest. 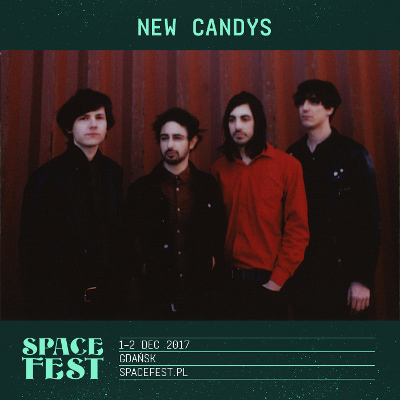 New Candys (IT) is the next band joining our SpaceFest 2017 line-up! “Psychedelic power trip that demands your attention from its opening bars” (according to Drowned in Sound) is coming your way! Just listen! 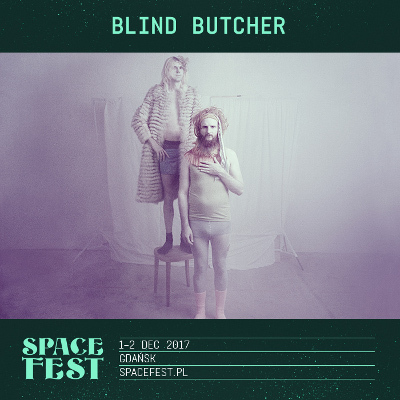 Let’s announce another SpaceFest 2017 band: Blind Butcher (CH) – with a big dose of space rock, glam, glitter, lycra and sequins as well as some physical culture. Time to dance, yeah! Well, this is basically a competition for Polish bands that play sheogaze, space rock and all kinds of weird stuff. 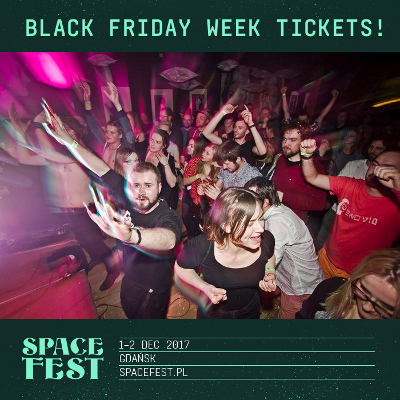 But if you are not Polish and you think your music fits our festival and your only dream is to play at SpaceFest! 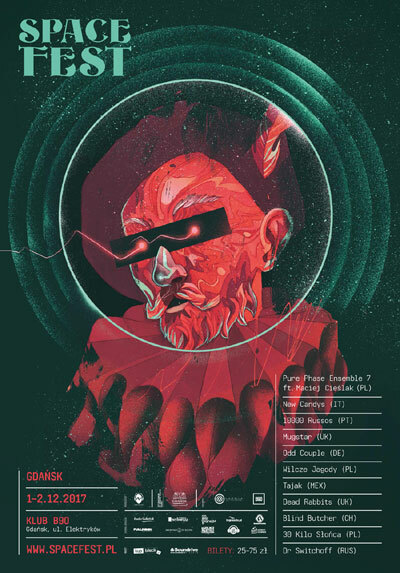 then try your luck and contact us at love@spacefest.pl (send us links to your bandcamp etc). Who knows – maybe we’ll fall in love with your music and we’ll invite you to come over – if not this year the maybe in 2018. Here’s “God’s Drugs” – the first track from the upcoming Pure Phase Ensemble 6 ft. Anton Newcombe Live at SpaceFest! album (premiere in September!). Yesterday at OFF Festival in Katowice Silver Apples gave another awesome concert, meanwhile we come back to 2014 and the legendary performance at SpaceFest which left us all jaw-dropped, bewitched and filled with cosmic energy.